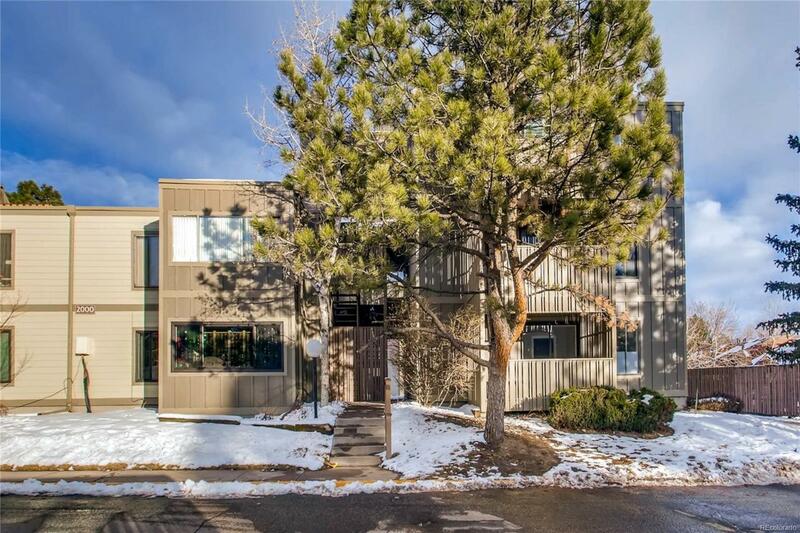 Come take a look at this beautifully remodeled ground floor condo unit in a great community. This property offers a large, open living/dining area, an updated kitchen with stainless steel appliances, and 2 updated full bathrooms. New paint and flooring throughout the entire condo. Don't miss out on this one!